Propane vs Electric Smoker - Which Type of Smoker is Better? If you don’t have time to fiddle with charcoal you are likely left deciding between a propane or electric smoker. Now the million dollar question – which of these two is better? In this article we will break down the pros and cons of electric and propane smokers. Armed with some clear information, you will be able to decide which of these two smokers is going to be best for you. 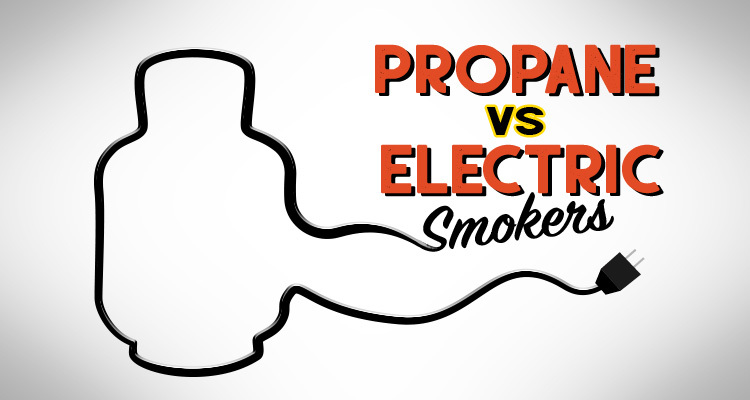 What’s the Big Difference between Propane & Electric Smokers? Out of the many different types of smoker, gas and electric share the most in common. They are both simple to use and good for modest budgets. You can find many good models for under $200. As their names suggest, these smokers use different fuel sources to cook your food. Electric smokers offer amazing temperature control, ease of use, and the reliability of electricity – unless you live an area prone to power outages. Needless to say, they do need a power source to plug into. So make sure you plan for this. 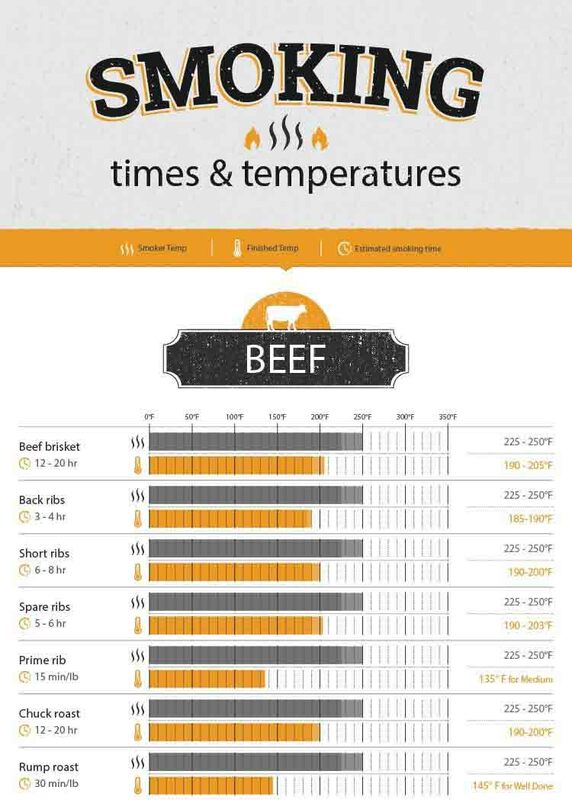 Electric smokers are not as versatile as gas owing to the lower temperature range they operate within (a feature that makes them excellent for cold smoking). Gas smokers can reach higher temperatures and are far more portable – which makes them a versatile option. However they need to be watched closely as the temperature can wander off target easily, and some models are known to be poorly insulated. In short, they don’t offer quite the same ease of use as their electric powered cousins. 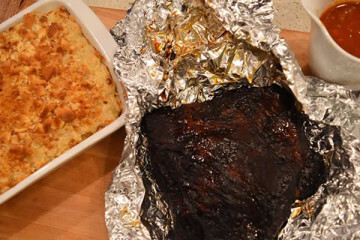 An electric smoker cooks your food using heat produced by electricity. There are also vents to help control the temperature, but the bulk of the work is done by the heating elements. Bearing this in mind, you do need to allow some time for the element to heat up before you can start cooking. In essence, they are like a oven that cooks low and slow, with the added advantage of being able to add wood chips so you can get that coveted smoke taste into your food. Temperature control is really easy, especially on higher end units. Simply turning the dial allows you to adjust the temperature. Some cheaper models might only allow basic settings such as low, medium and high. True set and forget convenience. You can set your temperature and walk away. These units are the safest of the two options. There are no combustible gasses or materials to be concerned about. If you are in the market for a smoker but live in an apartment block, electric smokers are usually allowed whereas charcoal and gas sometimes aren’t. Can be converted into cold smokers with ease. Similarly, they are well suited to smoking more delicate items such as fish, and can be set low enough to dehydrate food such as jerky with ease. Thanks to their ease of use, electric units are great for beginners. You cannot expect to get the high heats from an electric smoker as you would from a propane one. You will need a power outlet in a convenient location – so taking your electric smoker camping is out of the question unless you have a generator as well. You will not easily get a smoke ring when cooking with one of these. Even though you can smoke wood for the flavor, the wood will not burn hot enough to release the chemicals which are required for a smoke ring to form. Repairs can be a bit more complicated and expensive on electric smokers due to the more high tech nature of the unit. The majority of propane smokers use propane tanks as the heat source, although a few use natural gas. As a result you have some more control over the heat, as you can crank up the gas and achieve some really high temperatures. These smokers will reach temperature relatively fast. There is a gas burner at the bottom, with a span or shelf above for adding wood chips to add smoke flavor. Gas smokers probably replicate charcoal smokers more closely in both the way they cook the food and the results you can accomplish. Gas smokers are commonly used in commercial barbecue restaurants. You can position a gas smoker anywhere outside without having to worry about power outlets. Propane smokers are not complicated. If something breaks, repairs are usually not much of a hassle. Even if the power is out, you can always use your gas smoker. You can usually pick up a fair quality propane smoker at a cheaper price than you can an electric unit. Talk to most propane smoker fans and they will tell you the results are closer to those you can achieve in a traditional charcoal smoker than an electric smoker will produce. Some budget models will require you to babysit them to keep the temperature in check. Gas smokers tend to run hot. 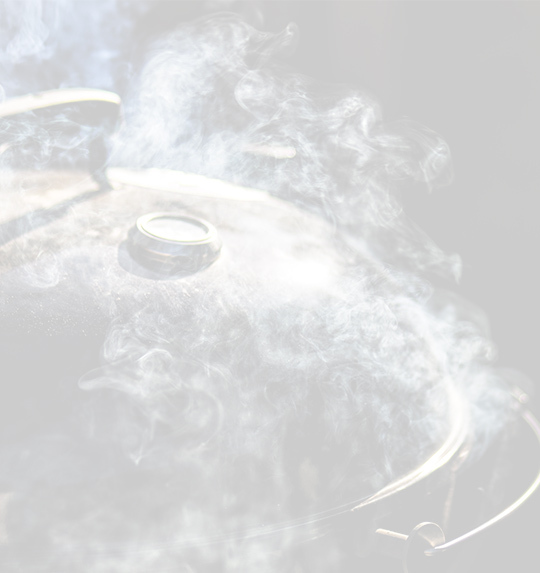 Gas smokers are generally not well insulated, so if it is windy or cold outside, then this will greatly affect your cooking time. 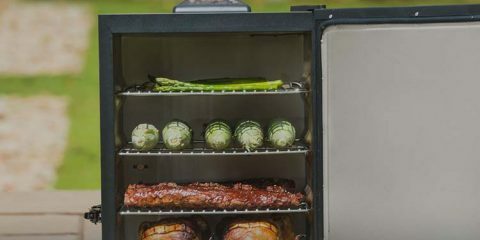 Compared to electric units, these smokers are low tech, so you might not get all the gadgets like Bluetooth connectivity you can expect on an electric smoker. Choosing between an electric and a propane smoker comes down to what you value most. 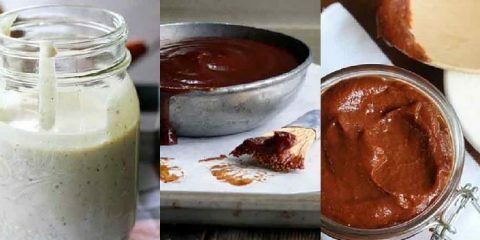 If you are interested in venturing into the world of more delicate smoked cheeses and fish, or dehydrated foods like jerky, then an electric smoker might be the ticket. 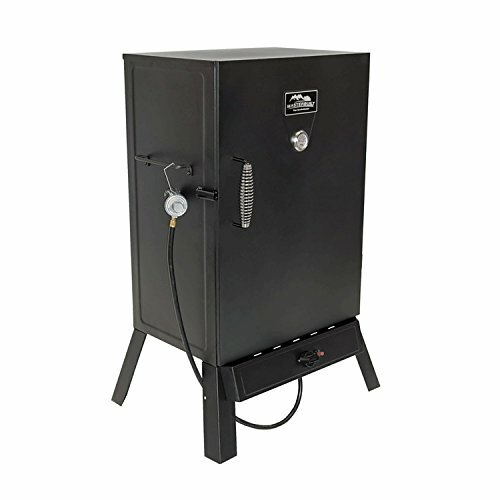 If you are hoping for a taste closer to those a charcoal smoker can produce, then a propane smoker might be a better option for you. If you are still unsure, here are some factors to consider which might finalize the decision for you. To purchase, a gas smoker is usually cheaper. The cheapest gas models are very affordable, however just watch out for quality. 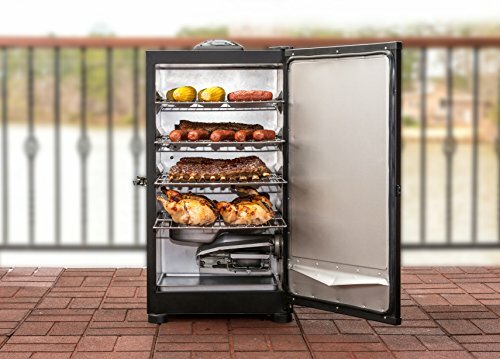 There are also a lot of affordable electric smokers, but if you want the latest features and Bluetooth connectivity they will definitely run you a bit more than an entry level propane smoker. While it is hard to state categorically which is cheaper to run (as gas and electricity prices vary from place to place) it usually works out cheaper to run an electric smoker. Electric smokers are known for their ease of use. Once you have set the temperature, you can pretty much get on with your day. This doesn’t mean that you need a degree to operate a propane smoker, but you will need to watch them as the temperatures can fluctuate. You will need some knowledge about smoking to get good results. This is a highly subjective topic, as what tastes great to one person is so-so to another. Electrics make really delicious food. But wood, pellets, charcoal, and even gas make food that is even more delicious. But the fine folks over at the smokingmeatforums.com would totally disagree. They have a whole community dedicated to cooking delicious food on electric smokers. The evidence does seem to point in gas smokers favor. If you want a smoker that churns out food with the look and taste closer to that a charcoal smoker would produce, then propane is the way to go. However, if you want to smoke more delicate foods like fish and cheeses, then electric smokers offer control and precision that allows for this. If you want to be a four seasons smoker, then you need to consider how well your smoker is going to perform when the weather gets bad. With electric smokers you need to worry about the combination of water + electricity. You should be OK with a bit of light rain, but you wouldn’t want to cook in a downpour without some cover. You can rig up a tarp to provide some protection, or if you have a garage placing it under the open door can also work well. Gas smokers can be used without as much concern, but they are generally not well insulated. So windy, wet and cold conditions will affect the temperatures in the smoker dramatically. Electric smokers are well made, easy to control and very reliable. If you have power, you can smoke food. Gas units can be less reliable, especially if they are of lower quality. Although, if something does go wrong with a gas smoker, they may be easier to fix as they are less high tech then there electric counterparts. If you feel ready to take the next step and make a purchase, here is the heads up on which are the best brands out there. For electric smokers, look out for Masterbuilt and Char-Broil. These are well known brands which produce quality smokers. If you are on a bit of a tighter budget, it is also worth checking out what Smoke Hollow has to offer. We have more detailed run-down in our guide to the best electric smokers. 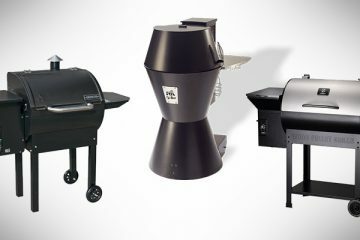 If you are in the market for a propane smoker, then the three brands we mentioned above are still a good choice. You may also want to check out Camp Chef as they have a couple of good gas smokers on offer if you are on a really tight budget. 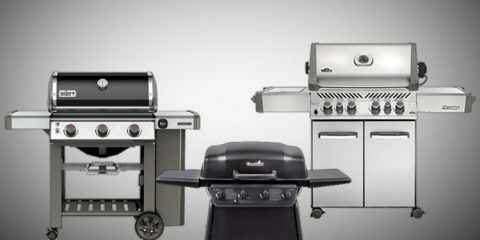 Check out our guide to the best propane smokers. If you want a unit that will smoke your food quickly and produce results similar to a charcoal, then go for propane – but be prepared to babysit your smoker and make regular tweaks to the temperature. 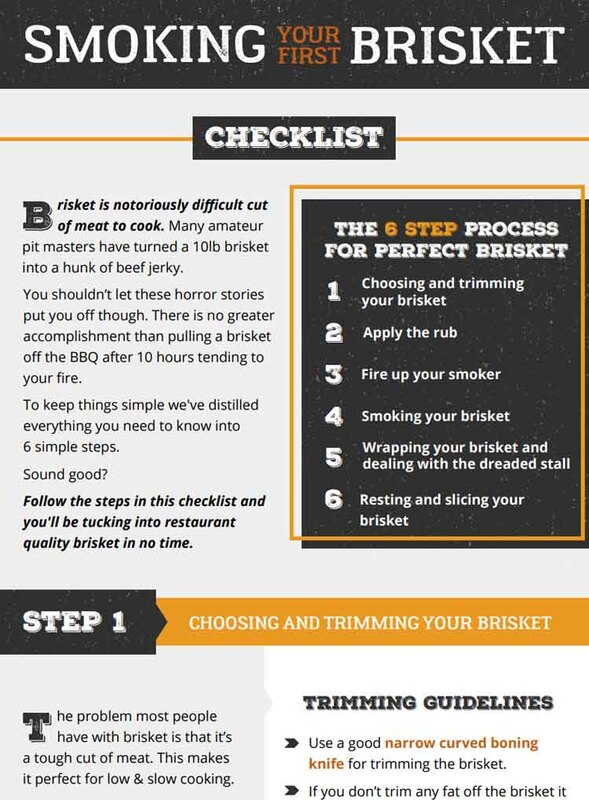 If you are interested in smoking more delicate proteins and would like set and forget convenience, then look no further than an electric smoker. Do you have anything you would like to add to the discussion about propane v electric smokers? If you do, be sure to share it in the comments section below. And if you have found this article useful, please share!